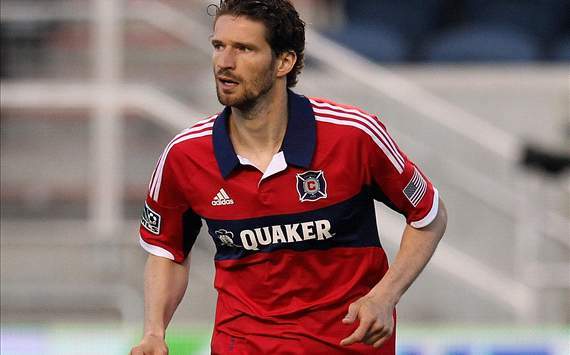 Chicago Fire defense has been at sixes and sevens without injured Arne Friedrich as they suffered a heavy 4-0 defeat to LA Galaxy. Veteran defender Arne Friedrich has suffered as serious ankle injury and has missed the Wednesday’s training session. However there has not been any information as whether he will be available for the next Chicago game. Should he be forced to sit on the sidelines the team once again will experience serious problems at the back.